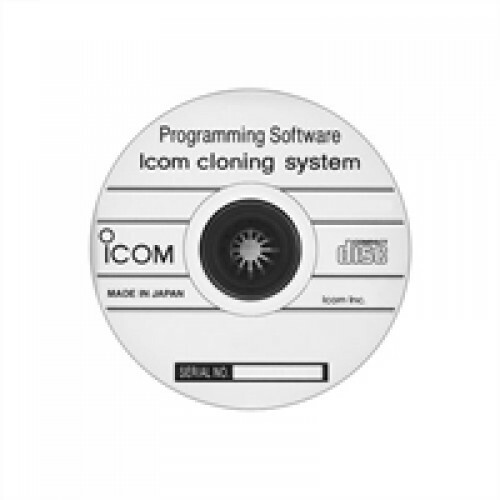 Icom CS-F52D Programming Software for the IC-F52D and F62D Series. Note: This software is for radios with v3.6.2 firmware or later. Microsoft Windows® 8.1 (32/64 bit) Except for the “RT” version. 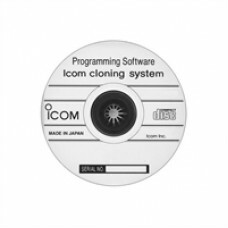 Cloning Cable: OPC-2338. The OPC-1862 can also be used, but may be less effective.